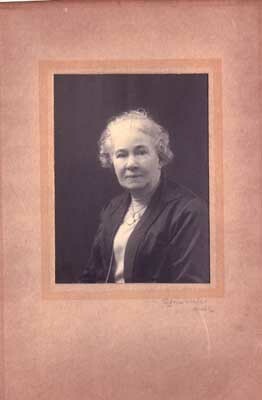 Fanny WOOLGAR was born circa 1857, the daughter of Charles WOOLGAR and Maria BOTTING. 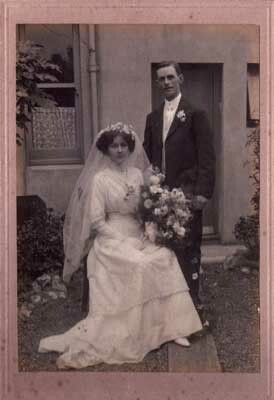 She married Edward WAITE, a Carpenter, on 10 October 1875 at St. Peter's Church in Brighton. Fanny was known as "Grandma Waite" in the family and apparently was quite a formidable lady, doubtless she had been blessed by the famed Woolgar tenacity. 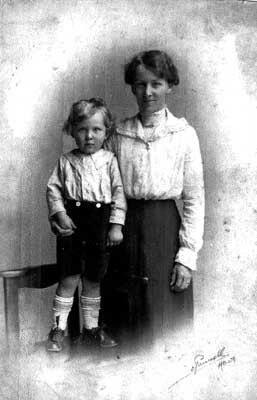 Fanny had eleven children, including Clara who married Ralph George GOLDSMITH on 25 August 1911 at St. Philip's Church, Aldrington. Fanny spent some of her married life in Australia. 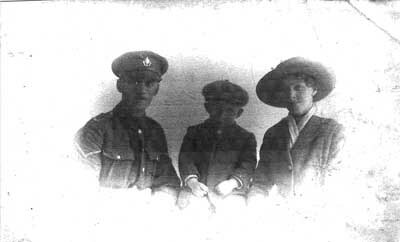 Ralph George and Clara GOLDSMITH had a son, Cyril Ralph, who is Julie's father.